With summer in view, many people are wondering whether it will be as hot and dry as last year. And what about those cloudbursts – can our drains cope or will the streets soon be flooded on a regular basis? Cities around the world are facing major challenges. Within 40 years two people out of three will be living in an urban environment, altogether some 6.4 billion citizens of the world. To cope with this growth and to prepare for climate change, cities must adapt their water infrastructure, wastewater treatment and spatial layout. But how? KWR researcher Stef Koop developed three tools, available for Watershare members, that cities can use to gain insight into their water management performance and governance capacity. 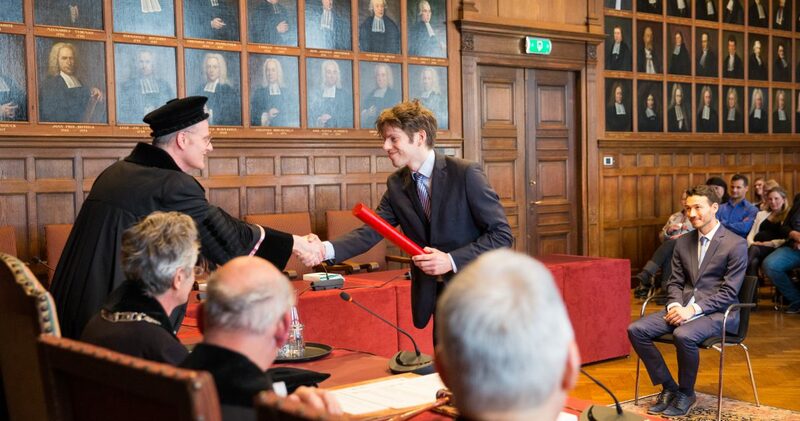 On 25 March he will defend his dissertation at the University of Utrecht.